NRG Home Solar, one of the largest residential solar companies, is expanding its operations to include North Carolina. It presently operates in California, Connecticut, New York, New Jersey, Massachusetts, and Pennyslvania. In many cases, it offers solar packages with free installation and no money down. NRG Home Solar expects to hire a significant number of staff and support workers during its first year of operations. Programs like the partnership between SunEdison and GRID Alternatives are providing training opportunities for people seeking jobs in the solar installation industry. Sungevity just recently led the way into North Carolina — when it comes to large, nationwide home solar companies. Interesting to see NRG Home Solar follow so quickly. Something is a brewing down in North Carolina! 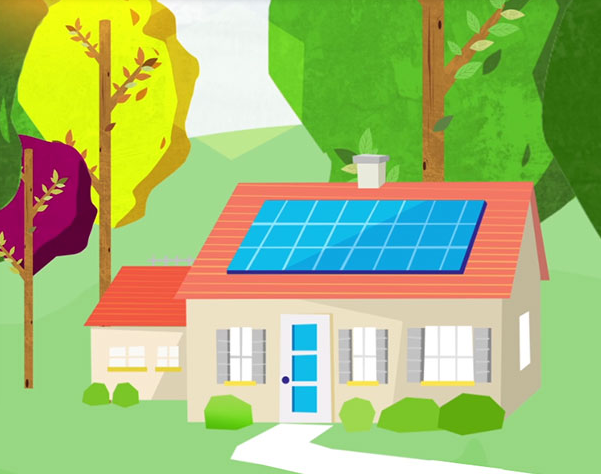 Not every home is a candidate for a solar installation and not everyone will qualify for NRG Home Solar’s no money down program. Contact an NRG Home Solar representative for more information.